Applications are being accepted for all categories of membership and with our tailored structure, we will have a package that meets your needs. We don’t ask that you know anyone or be nominated, just that you be keen on the game and ready to meet new friends. Whether you relish the challenge of competitive golf or you prefer a social round with friends, as a member of BGC you’re free to play when you like, as often as you like, and how you like. Play a full round or, if you’re short on time, play 10 holes or even a short loop of just 5. 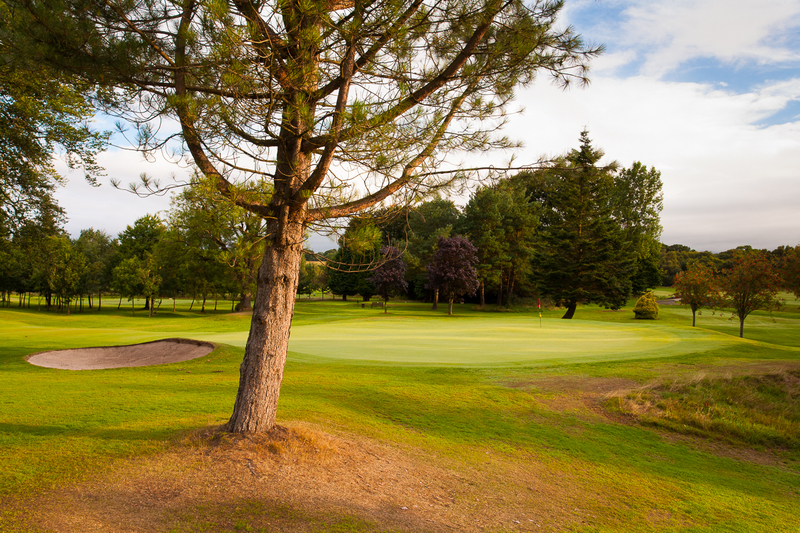 As a member you’ll enjoy unlimited access to our course and two practice areas so you can play the kind of golf you love, whenever the mood takes you: just book online via our website.. The midweek membership really encouraged me to join, the clubhouse is great and allows me and the girls to get our game of golf in and then catch up for a coffee in the clubhouse afterwards.